The SSStylish Gameplay of Devil May Cry 5. Capcom will host a panel for Devil May Cry 5 at PAX West 2018 on August 31 featuring new gameplay and “special surprises,” the official schedule for the event has revealed. 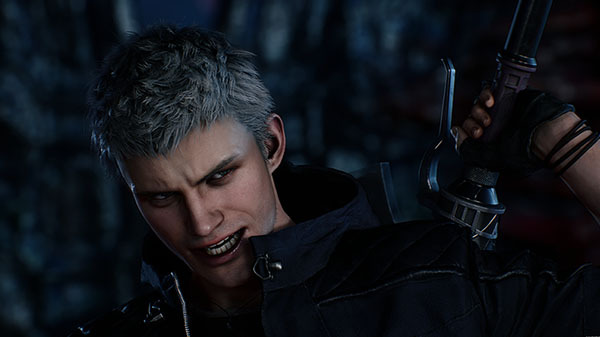 Devil May Cry 5 is due out for PlayStation 4, Xbox One, and PC in spring 2019.